Author: Joel, son of Pethuel. Brief description: Joel – The day of the Lord is the centre of Joel’s theology. Joel means “the Lord is God” in Hebrew. The land of Judah was devastated. Locusts, like a huge army, had destroyed much of the vegetation. A severe drought made the situation worse. Joel understood that the problem was primarily a theological matter. He interpreted the calamity as judgement God sent because of the sin & unfaithfulness of his people. 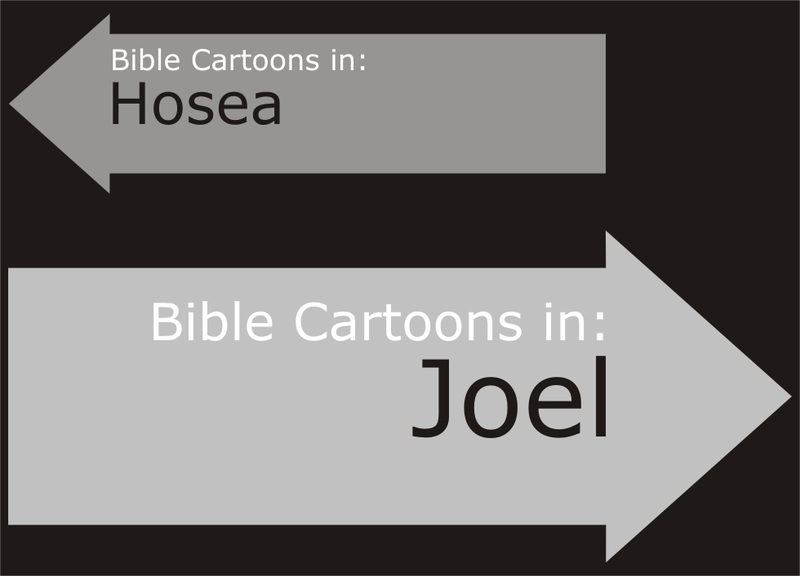 Joel provided a rarity among biblical prophets. Israel most often ignored or rejected prophetic counsel. Apparently they heeded the words of Joel. Few of life’s tragedies are the direct judgement of God. The unfair & dangerous idea that every calamity is due to personal sin in the life of the sufferer still haunts & hurts people. (Remember John 9:1-3 ). Even Christians sin, & our sins are serious. They dilute joy, harm others, & have an adverse effect on the world in which we live. The Book of Joel continues to remind us of the ongoing need for confession & for lives of faithfulness. We are also reminded of the need to encourage non-Christians to decide to turn to the Lord for forgiveness & abundant life.